Don’t let those leave you unprepared! Have you taken precautions for natural disasters such as fire, hurricanes, earthquakes, tornadoes and floods? Have a Cloud Life professional create digital access to important documents, family photos, videos, artwork and family heirlooms. Want to take it one step further? Sign up for our vault services and have backup hard drives and original documents secured in a Fort Knox style vault. 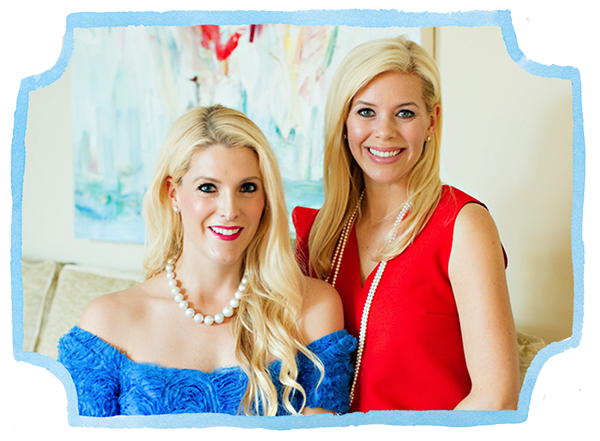 Co-Founders Anna Morris and Brittany Messmer saw a real need to help people organize and preserve their most precious memories—documents, photos, videos and art—to ensure they will be enjoyed for generations to come. Launched in 2018, The Cloud Life is unlike anything on the market because our professional team comes to you! There is no need to ship photos or documents across the country, we can do it all in the comfort of your home. Sign up now and receive a 7-day trial to The Cloud Life, where you can virtually store all life’s important memories and documents.